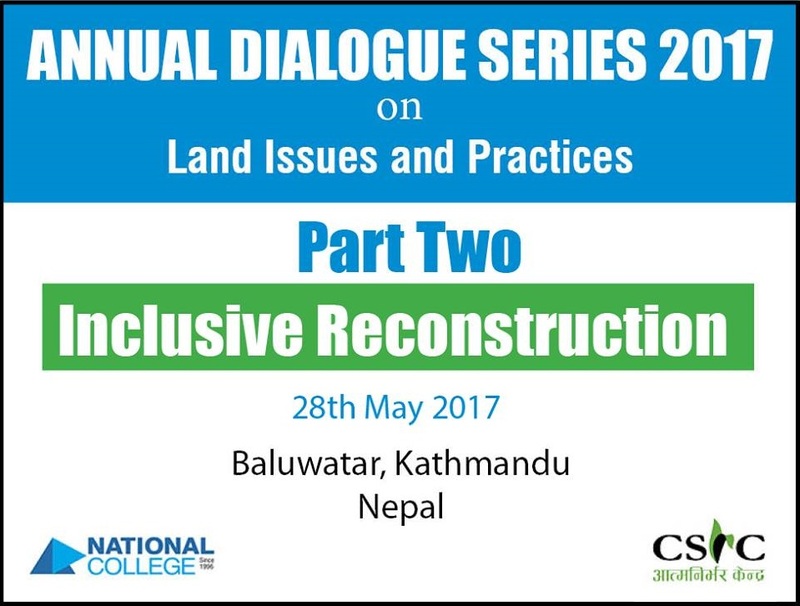 FORUM-ASIA member CSRC will having the second session of the Annual Dialogue Series 2017 on Inclusive Reconstruction. The key speakers of the event are Dr. Bishnu Bhandari (member, National Reconstructive Authority) and Jagat Deuja (Land Rights Activist, CSRC). 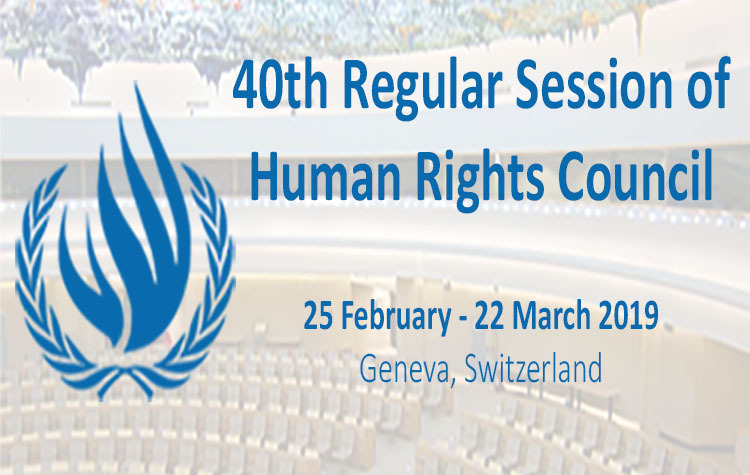 It will be open to students and researchers, faculty and civil society. The programme will be held on Sunday, 28 May 2017 at National College, Baluwatar, Kathmandu.